Yes, your eyes do not deceive you. 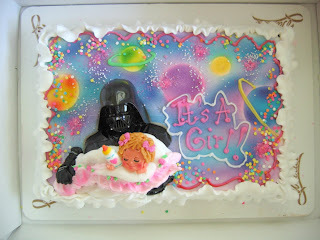 That's Darth Vader holding a baby. Best. Ever.